Notes From the Road – Gray & Co.
On one of our recent trips, professional photographer Ruben Acosta captured active scenes on his home island of Lanzarote. The Spanish Canary Islands offer good biking and hiking weather year round. excellent and very devoted wellness staff that caters to all whims, needs and more. It was a week rich with early-morning yoga followed by wonderful walks, afternoon fitness and pampering massages. And the food! Healthy and incredibly tasty at the same time. By the end of the week, I was feeling on top of my game: stronger, lighter, healthier and definitely more glamourous! I can’t wait to share Amalfi and the Sirenuse with Gray & Co. travellers! Finca Cortesin. In the region’s capital, Seville, the Grande Dame place to base yourself is Hotel Alfonso XII. Deep in the old town lies the low-key boutique property Corral del Rey. From the tasty tapas to the whitewashed villages, it’s a place I can’t wait to get back to! Tasmania: This quiet island off Australia’s south-east coast is exceptional. With the Saffire Lodge as our home base, we always look forward to hiking up to the lookout in Freycinet National Park and taking in the views of Wine Glass Bay below. Other favourite activities include kayaking, fishing, hiking and a visit to a working oyster farm. Kenmare, Ireland: With a winning combination of Irish comfort and hospitality, vibrant local surroundings (live music not to be missed!) and endless outdoor adventures steps from the door, the family run Park Hotel Kenmare is a destination spot that we keep coming back to. For day-time fun in the area, we love the epic hiking, biking, not least the bucket list ride over Healy Pass. The option of using an e-bike makes the pass a great activity for all ages and abilities. Seto Inland Sea, Japan: Our latest of many recent trips to Japan brought us to Onomichi, often referred to as the “Mediterranean of Japan.” This area is home to the Shimanami Kaido (Island-Wave-Sea Route), a 50-mile bike journey that crosses over several bridges to connect six islands in the Seto Inland Sea. To do it right, be sure to follow your bike ride with a visit to an Onsen (a traditional Japanese bathhouse spa). Jose Ignacio, Uruguay: This town combines a chic Latin American beach culture with a casual vibe. But if sitting on the beach all day isn’t for you, we can relate. Try kite-surfing instead, or ditch the beach to explore rolling pampas peppered with estancias — perfect for horseback riding. The Hotel Vik properties are the luxe places to stay here; the three locations accommodate a range of tastes. Mallorca: This Spanish Mediterranean island is a Gray & Co. favourite, the diversity of the landscape makes it the ultimate playground for hiking and biking alike. One of our own got married there recently, over a wedding weekend filled with cycling, sailing and a hike from the town of Sóller to the village of Deià. There, we love the Belmond La Residencia for a well-earned drink with views of the Tramuntana mountains. Cape Peninsula, South Africa: With Cape Town as home base, you can have the luxury of the city and the adventures of the surrounding area at your fingertips. We love to cycle the Cape Peninsula, visit Boulders Beach to see the penguins, kayak along the coast, dive with the sharks and hike Table Mountain and Lion’s Head. The ride along False Bay from Kleinmond to Gordon’s Bay makes even local cyclists swoon. Milos, Greece: Away from the summer crowds that pack the Aegean’s Cyclades, the island of Milos is a destination most best accessed by private yacht. Kleftiko Beach, one of our favourite island spots, is typically only visited by boat, but our preference — surprise surprise! — is to hike from the other side of the island into this hidden cove for some cave swimming and a well-deserved picnic. Just one of the many hidden gems on islands we like to explore! Alentejo, Portugal: This region is known for wine, but we love it for its relaxed spirit and its bike-friendly paved roads. Here, after morning rides through vineyards, cork plantations and medieval villages, it’s on to afternoon spent riding horses, tasting wine and chilling out. The hotel São Lourenço do Barrocal has redefined Portuguese luxury travel with its simple design, upscale takes on traditional cuisine and welcoming service. The area feels untouched by mainstream tourism. Iceland: With its green hills, volcanoes, geysers, hot springs and glaciers — often all seen in the same vista — this Scandic destination is a natural wonderland. Our preference is to travel via jeep through the southern farmlands to the Canyon of Hvíta. There, a scenic cliff hike overlooks a flowing glacial river known for rafting and salmon fishing. Post hike, it’s on to the hamlet of Laugarvatn for a lunch of local specialties at the restaurant Lindin, housed in a former schoolhouse. Santa Ynez, California: Just over the San Marcos Pass from Santa Barbara lies this hidden valley, home to some of the best cycling in the United States. This area is where both the wine-themed Sideways and horse-centric Seabiscuit movies were filmed. We love the 18–room Fess Parker Wine Country Inn & Spa, in Los Olivos. From there, you can directly head out on multiple loop bike rides with no need to transfer, and there’s great hiking at the base of Mount Figueroa. months, we’ll be exploring the winelands of South Africa, the volcanic landscapes of the Canary Islands, the red-rock canyons and lakes of Argentina and Chile and more. It’s hard to top biking and hiking among ripe grapes in the vineyards of France, Italy, Spain and California during harvest–which is exactly what we’ll be doing in September. In the next few months, we’ll also be on the trails and roads of Mallorca, Portugal, Norway and the Canary Islands. At the other end of the world, meanwhile, the Southern Hemisphere is just warming up. Spring is in the air and Festive Season active trips are in the works in South Africa, New Zealand, Australia, Argentina and Chile. And as 2017 draws to a close, we’re especially thrilled to have been voted one of Travel + Leisure magazine’s World’s Best Tour Operators for the second year in a row. Thank you so much for your continued support!  European Private Luxury Forum in Portugal and the AFAR Media Travel Agent Council in New York.  We’re very excited to connect with our many friends from near and far who help make our journeys so unique. of Lanzarote. The Spanish Canary Islands offer good biking and hiking weather year round. the globe and right back home in Canada, too. Whether we’re biking the roads of Ireland or hiking the trails of Patagonia, our team produces what Travel + Leisure readers dubbed the world’s best private active trips.  We combine tried and tested routes and top-notch guides with carefully selected and personally sampled accommodations and restaurants, paying painstaking attention to all the fine details that ensure your journey is just right. Where can we take you next? It’s easy to keep spinning beyond summer when the roads of Spain and Italy beckon bikers with great weather well into October. Mallorca combines both casual rides among the vineyards and epic climbs up in the Tramuntana Mountains. On the mainland, Andalucia delights, especially when you’re based out of the white-washed Finca Cortesin In Tuscany, the hotel Castello di Casole is perfectly located for two-wheeled training among the Chianti vineyards and cypress trees. It might only be summer, but savvy travellers are already planning their end-of-year gatherings. Destinations like Chile, Patagonia, Australia and New Zealand are especially hot this year, due in part to the low probability of Zika in those spots. Forthcoming fall-opening hotels that will be great for the festive season include the latest Awasi Lodge at Iguazu Falls in Argentina. July 1 also marks the start of the 104th Tour de France. This year’s route passes through some of our favourite French regions: the lavender of Provence, the vineyards of Burgundy and the castles of the Dordogne Valley. Gather friends and retrace epic rides with Gray & Co. this fall. of Mallorca also offers up good early-spring weather and fabulous biking, hiking, kayaking and hotels from April to October. Check out our “pop-up” week in May when we’ll be in residence at the island’s Gran Hotel Son Net.  Special thanks to those who voted us #1 Tour Operator in Travel + Leisure World’s Best 2016. Voting for the 2017 awards closes on March 6th. the Mycenae ruins and hilltop resort of Amanzoe await. Or head out to the islands: Milos features hikes to secret underwater caves, Santorini provides views of ancient civilization preserved in volcanic ash, and Hydra has bike rides along the Mediterranean. Our fave “easy to miss” isle? The peaceful Folegandros, where the Blue Cuisine restaurant delights. Gray & Co. a try, and to travel with just a friend or two. We’ll set off each day on cycling roads favoured year after year by racers and amateurs alike, peddling through almond and citrus groves, vineyards and medieval villages. experiences away from the crowds for all ages and fitness levels. One of my favourite places to stay is Still Point Lodge, which sits tucked away off the coast of the Kenai Peninsula. It’s a great mix of rustic and refined, and the quiet waters of the cove, just outside the hotel, are perfect for paddling. of Healdsburg and then well beyond. Farmhouse’s brother-and-sister owners, Joe and Catherine Bartolomei, raise all bars. Near Santa Barbara, meanwhile, we love the winding, picturesque vineyard and horse farm roads around Los Olivos, where filmmakers shot both Sideways and Seabiscuit. The Fess Parker Wine Valley Inn & Spa is our home away from home in Santa Barbara, all year long. experience possible. Other hot spots on our radars right now include the French Alps, where you can follow the wheels of the pros (we love Chalet Pelerin & Fermes de Marie here); and Greece’s Peloponnese coast, which from the base of the serene Amanzoe, offers up great archeological site visits and scenic boat rides to the nearby islands of Hyrda and Napflion. Willamette Valley, near Portland, offers up great rides, wonderful wines and the fabulous Allison Inn & Spa. (For those of you already planning your autumn travels, other great North American fall picks include Santa Ynez, California, and Hill Country, Texas. shares her expertise with the magazine’s high-flying readership. Our team participated in the Aspen Food & Wine Classic, the Skift Global Forum in New York, the PURE Life Experiences conference in Marrakech and the International Luxury Travel Mart in both Mexico’s Rivera Maya and Cannes, France. Most recently, Cari has been welcomed to the new VF500, identified as an influencer and tastemaker by Vanity Fair magazine. We also got a shout-out in a New York Time’s article on how to plan an active vacation, alongside recommendations from star travel agent Susan Sparks of Points of Interest Travel. weather, however, and very limited higher-end accommodations, so it’s best to start planning now for hiking and paddling adventures this coming summer with your family and friends. Be in touch to let us help you get a leg up on bookings. The similarly short summer season in Iceland is in great demand, too. © 2017 Gray & Co. All Rights Reserved. Site design: Viva & Co.